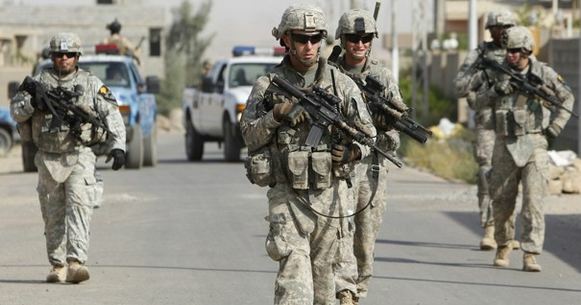 UPDATE: Government censors document revealing plans to wage war on Americans. READ HERE. Infowars has discovered new FEMA documents that confirm information received from DoD sources that show military involvement in a FEMA-led takeover within the United States under partially-classified Continuity of Government (COG) plans. It involves not only operations for the relocation of COG personnel and key officials, population management, emergency communications and alerts but the designation of the American people as ‘enemies’ under a live military tracking system known as Blue Force Situational Awareness (BFSA). Further, this Nov. 18, 2011 FEMA-released plan National Continuity Programs (NCP) Program and Mission Support Services (PAMSS) [PDF] linked at the FedBizOpps.gov website outlines a scenario that overlays with eerie accuracy the bigger picture sketched out by concurrent calls fortroops to keep order in the streets of places like New Orleans, as well as other bombshell documents like those released from KBR seeking to activate contracted staff for emergency detention centers and for services like fencing and barricades, as well as numerous agencies and think tankswho’ve prepared for civil unrest and economic breakdown in America. Hold onto your seats. The plan for the takeover of the United States has not only been drafted, but activated. Our sources and independent research make this abundantly clear. Martial law scenarios preparing for a breakdown of order under the ongoing economic collapse are underway, even as pretexts for control are initiated in locales across the country. Bold individuals like Ron Paul have warned that dangerous legislation like the NDAA designate the American population as potential enemies. Now, there is more evidence this targeting of the people is sadly taking place. 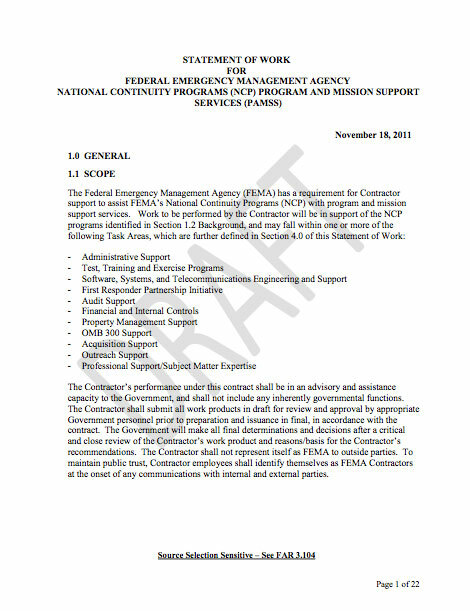 A laundry list of operations organized under FEMA’s National Continuity Programs (NCP) provides a base of technical support for the deployment of national emergency plans and the logistical tracking of all personnel incorporated under what Homeland Security chief Janet Napolitano has lovingly termed the big “federal family. “Friendly” military and FEMA personnnel, along with their contracted employees and those of other federal agencies, will carry transponder ID badges, like those described here, to designate their “blue” inclusive status. As our military sources have confirmed, under the Blue Force Situational Awareness (BFSA) all other American citizens and civilians are designated under the “red” category and treated as an enemy or potential unfriendly. Throughout his past investigative work including witnessing numerous military drills, Alex Jones has also witnessed the technology and the use of this alarming code branding ordinary Americans as battlefield enemies. The plan includes drone and other high-tech tools to monitor and target individuals designated under the “enemy” status. The military’s blue force tracking technology has been adopted since 2003 in Iraq and used in theaters like Afghanistan to quickly distinguish “Blue” friendlies (including U.S. forces and allies like tribal forces) from “Red” enemies. However, on the U.S. homeland battlefield, it is the American people who will be designated under “red,” whereas cleared occupying personnel are tracked as “blue” friendlies by their ID transponder badges. The designation was set-up to reduce “friendly fire” incidents. Blue Force and other related programs like Geospatial Information Systems (GIS), Continuity Analysis and the Command, Control, Communications and Computing (C4) operations named in the document electronically track and verify the location and clearance of COG-related personnel, the usage of emergency shelter facilities and their components as well as the military’s friendly/enemy designations– creating a matrix for live monitoring and control coordinating with FEMA databases during martial law or national emergency scenarios. For instance, FEMA acknowledges in its documents the use of Blue Force tracking systems and other geospatial information systems to monitor the capacity and usage of its facilities under the National Shelter System and other programs. Preparations for the orderly control of the masses have already been put into place. In particular, the Mt. Weather Emergency Operations Center outside Washington, D.C. is empowered to “coordinate, track, and synchronize the relocation of key leadership and staff from the DHS and FEMA Emergency Relocation Groups (ERG) members to perform their essential functions” during a declared national emergency using the Blue Force and other related tracking programs managed under the established joint relocation operations control center and emergency relocation programs referenced in the document. Section 1.3.4 further details the minimum ID requirements for contractor employee identification and verification. The FEMA National Shelter System (NSS) is a comprehensive, Web-based database created to support Federal, State and local government agencies and voluntary organizations responsible for Mass Care and Emergency Assistance. The FEMA NSS allows users to identify, track, analyze, and report on data for virtually any facility associated with the congregate care of people and/or household pets following a disaster. FEMA has also outlined detailed support for its vast Integrated Public Alert and Warning System (IPAWS), proscribed under Executive Order 13407 for the federal takeover of communications. It details the continuity of emergency communications and the issuance of warnings to the public, including public-private partnerships concerned with issuing alert messages through cellular providers– a program that only recently caused panic when it was publicly tested without forewarning in New Jersey. It is designated in the document under theCommercial Mobile Alerting System (CMAS). As we have mentioned here and detailed in the past, this is part of larger COG government takeover– not part of any ordinary natural disaster response as the media has been told. The elite have initiated worldwide economic collapse and prepared their power-grabbing response as currencies and markets fall across the globe. All the experts we’ve talked to over the years concur with this basic analysis. To put it simply: once the economic depression has sunken in completely, the population will willingly head in droves to government centers for basic requirements like food. As Henry Kissinger bluntly quipped, “Control oil and you control nations; control food and you control the people.” FEMA’s response will in hinge, in part, on just that– encouraging people sign up for their own enslavement. And look at this Video of Rachel Maddow on how she and the other democrats/liberals see the extension of the Patriot Act in May of 2009. Then in Dec 2011 on the NDAA act. Also see my article on Mobile FEMA Camps (updated on December the 7th 2011) what the federal government is not telling you. ← $15 gal. 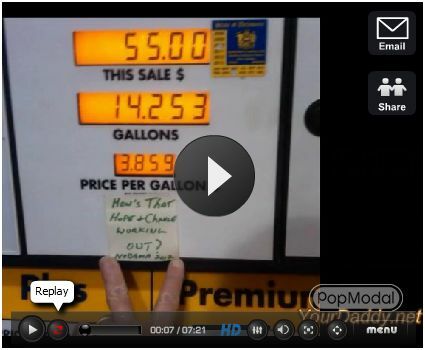 Obama Green Fuel – Another donor hits the taxpayer lotto. If Greece can fail, if Rome can fail, the US obviously will ultimately fail. It is the nature of governments since the beginning of time. Planning is not a bad idea but you do know what God does when man plans? Its not the fail that bothers me. 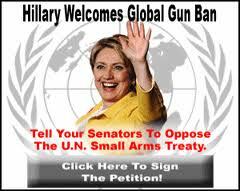 It is the reboot into a Marxist NWO with Progressive Socialist leading the charge into the worlds Apocalypse. These people, Progressives, Hate America, Obama and the Clintons’ included. How about Continuity of the Constitution. Damn the existing corrupt government and its fallacious crony framework to hell! THEY are WHY we are crashing now. to hell with them and ALL! All of them that brought us to this disaster. I do not want ANY of them or their self serving policies involved in a reboot of America. They need to be in prisons! Like the general democrats that voted Obama into office. That vote for him on its face is TREASON! And God likes progressive like he likes a Christian that is Luke Warm.